The EPA (Environmental Protection Agency) requires all diesel engines larger than 3 liters (.79 gallons) produced after January 1, 2010 to be equipped with a diesel exhaust fluid (DEF) or urea system. These systems remove nitrogen oxide (NOx) as it leaves the engine and helps increase fuel efficiency by reducing overall fuel consumption. If you have an annual production volume of 3,000 parts or more, we should talk. Whether you’re sourcing a new def tank supplier or simply updating your benchmark, you deserve an accurate and timely quote. Regency will deliver. Worst case scenario is it’s not a good fit and you walk away with some design optimizations. What’s there to lose? The customer is a Tier 1 supplier of custom fluid management solutions – including DEF tanks – to heavy-duty vehicles, machines, and equipment for the construction, agriculture, transportation, and aerospace industries. The customer was overburdened by sourcing six different rotomolding suppliers to meet their annual DEF tank production volumes. Aware of the inefficiencies and risks associated with this sourcing model, the customer sought to rationalize their supply chain to two or fewer DEF tank suppliers. One problem – all six rotomolders were at capacity. The process they’d been using from the beginning couldn’t scale to the customer’s high-volume production needs. 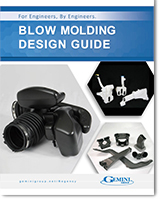 The customer had looked into blow molding as an alternative manufacturing method for high volumes, but couldn’t justify the higher tooling costs. 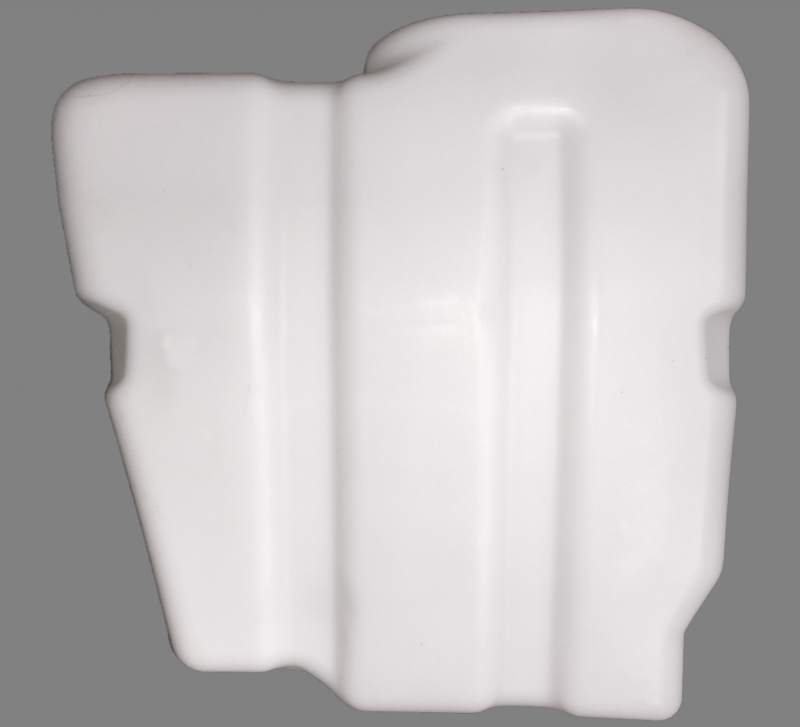 That is, until they met with the technical blow molding experts at Regency Plastics. 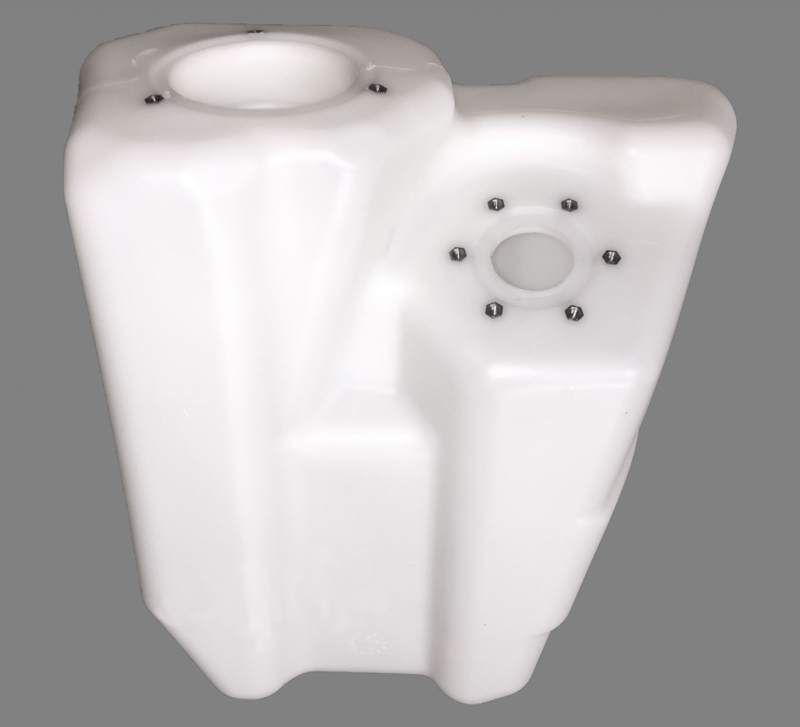 Drawing from over three decades of blow molding design, engineering, and manufacturing experience, the team at Regency Plastics worked with the customer to enhance the DEF tank design to be compatible with the blow molding manufacturing process. 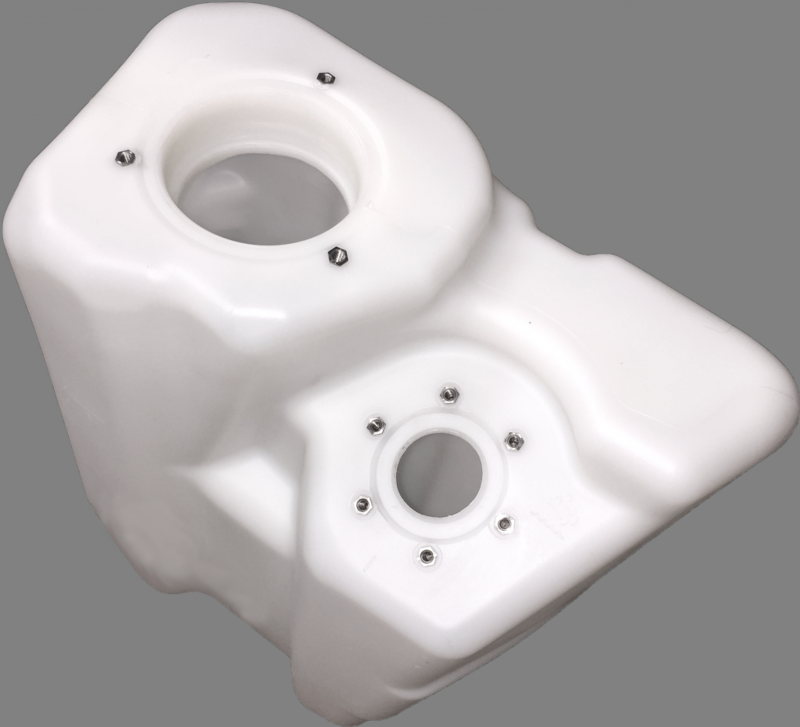 Coupled with Regency’s ability to design and build all tooling in-house, the customer now had a design in-hand that would see tooling payback in one year or less – in other words, the tooling would literally pay for itself in one year’s time. 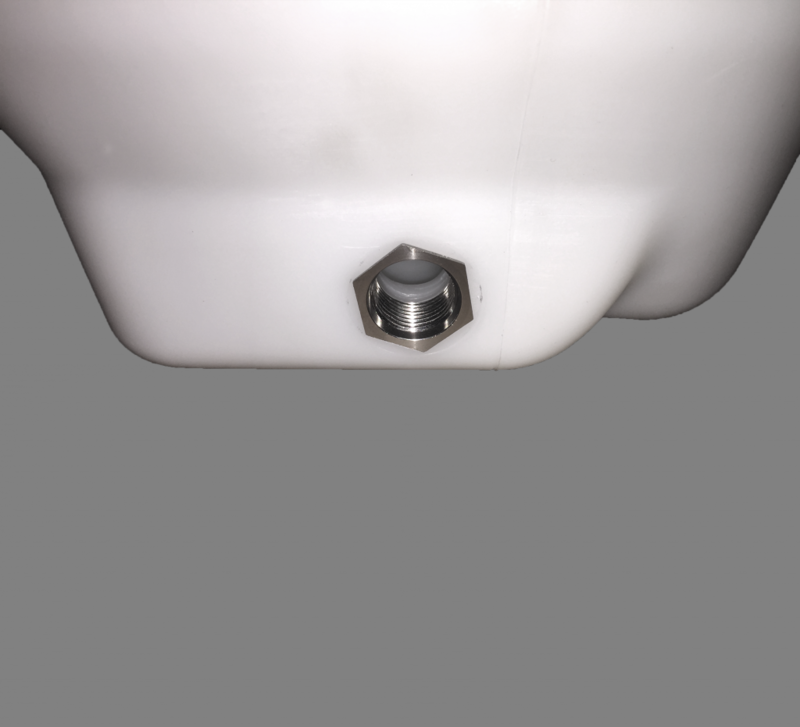 The customer now has a single scalable source for DEF tanks that meet all production and performance requirements at a 37% reduction in piece price.